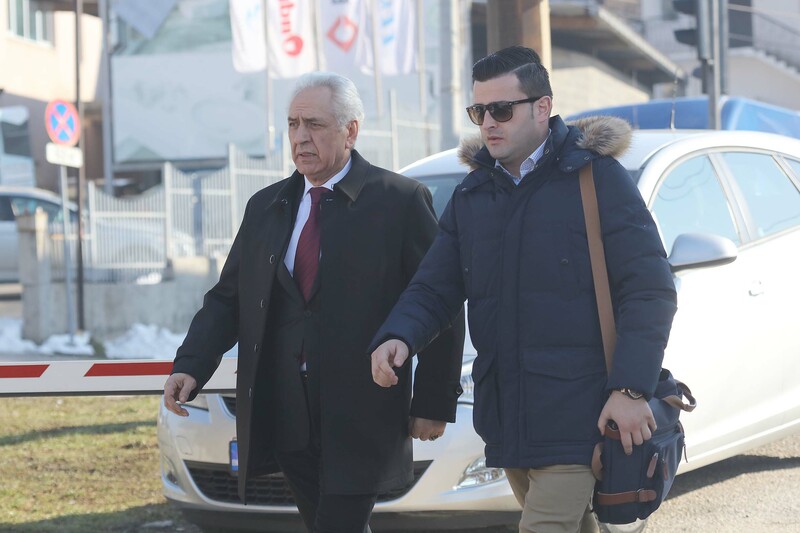 The former commander of the Bosnian Army’s Fourth Corps, Ramiz Drekovic, went on trial for committing a war crime by ordering artillery attacks on a Serb-populated village in the Konjic area in 1995. The trial of Ramiz Drekovic opened at the state court in Sarajevo on Tuesday, with the defendant accused of ordering artillery units of the Bosnian Army’s Fourth Corps to carry out non-selective attacks on Serb civilians in the village of Kalinovik in the Konjic municipality between May 21 and June 7, 1995. According to the charges, Fourth Corps artillery units conducted three attacks, firing missiles of “great destructive power”. It is further alleged that in an attack on June 3, several projectiles fell in the vicinity of a school building, killing a 15-year-old schoolgirl and wounding four other pupils. In the two other attacks, a four-year-old boy and another civilian were injured. Presenting his introductory arguments, prosecutor Milanko Kajganic said that the attacks caused terror to spread and the local population to leave the area. “We shall prove that the attacks were carried out by the Fourth Corps exclusively,” Kajganic said. Prior to the beginning of the trial, the defence called for a postponement because it had not received all the necessary documentation. The defence lawyers said they needed several documents from the Bosnian Defence Ministry archive, but not allowed access to the archive. The defendant’s request for access was rejected with the explanation that he was subject to criminal proceedings. Defence lawyer Kadrija Kolic said that preventing the defendant from having access to the archives was contrary to European standards and his right to a fair trial. Presiding judge Stanisa Gluhajic said the court would press the ministry to grant consent for the defence to access to the archives as quickly as possible.